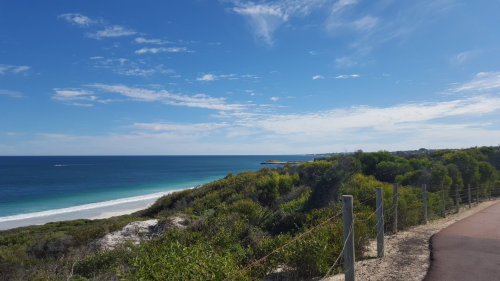 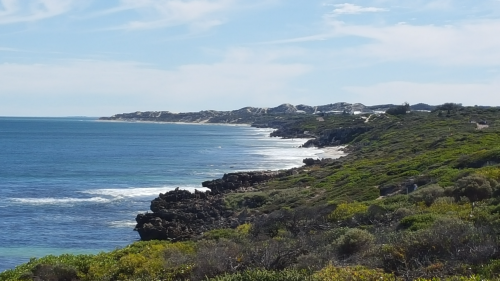 Mullaloo to Burns Beach is part of the Sunset Coast Tourist Drive. 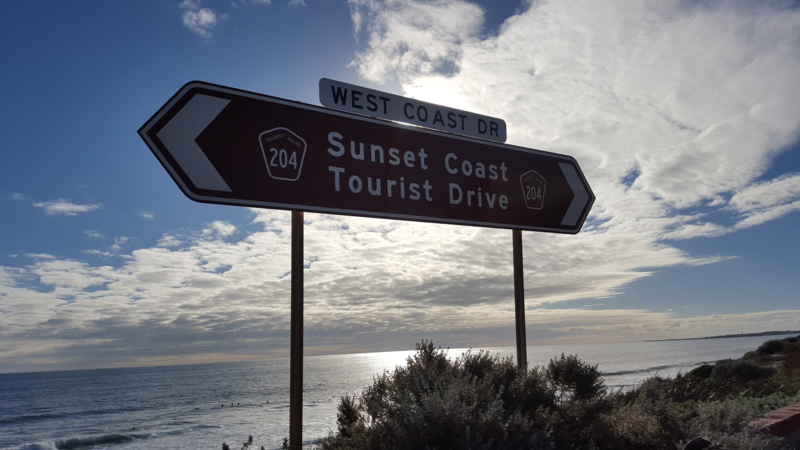 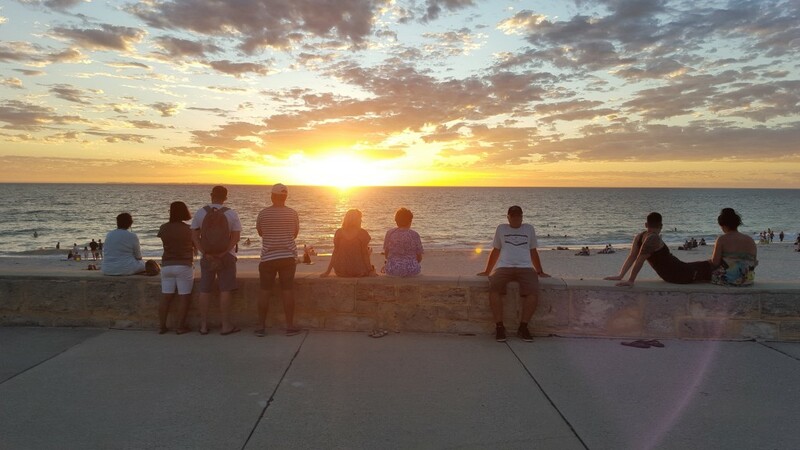 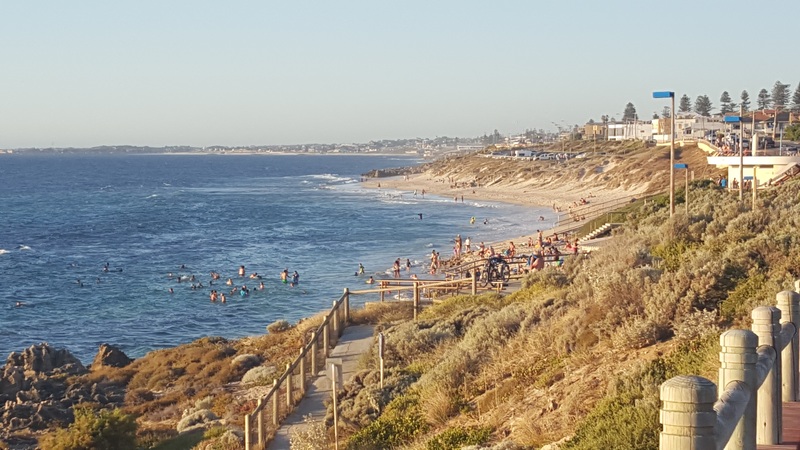 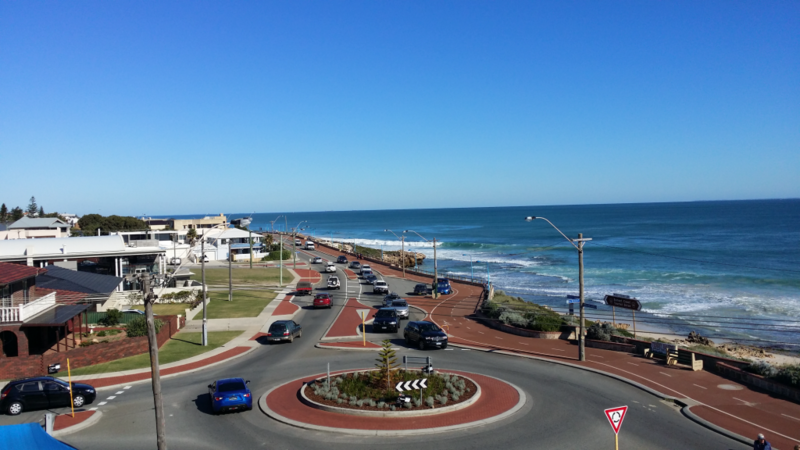 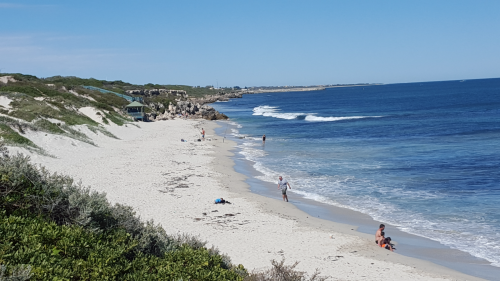 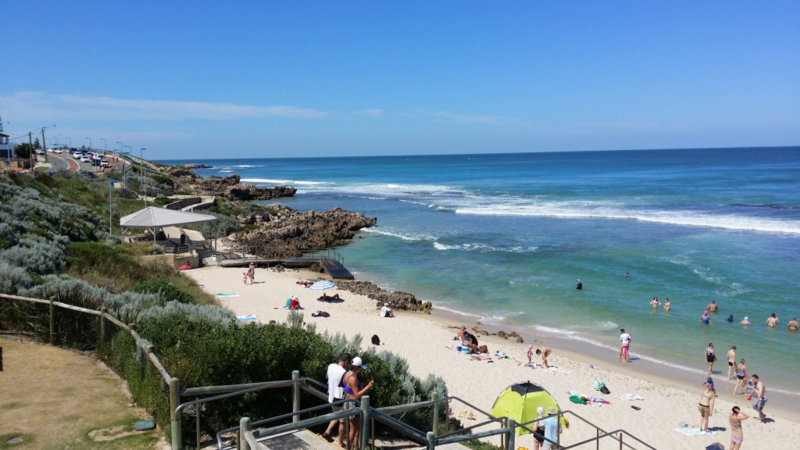 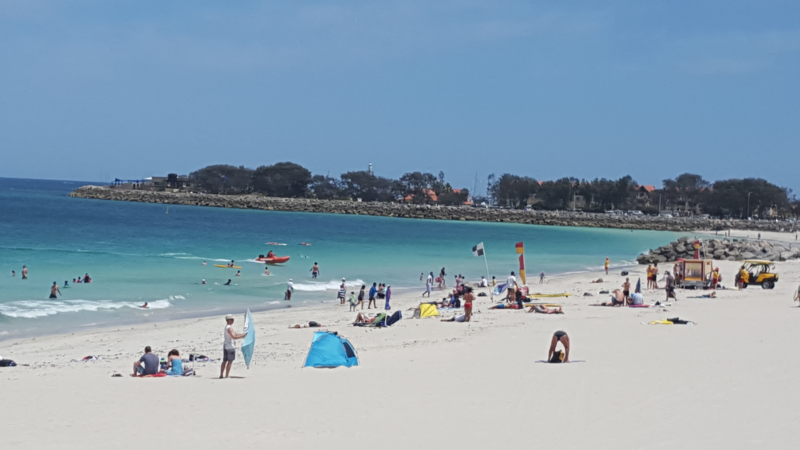 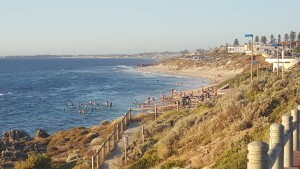 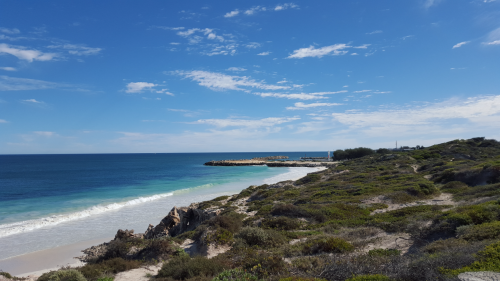 The Sunset Coast Tourist Drive extends from Cottesloe to Two Rocks. 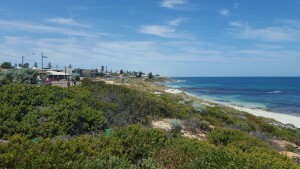 This is the section North after Trigg to Hillarys Boat Harbour on the Sunset Coast Tourist Drive that provides good views. 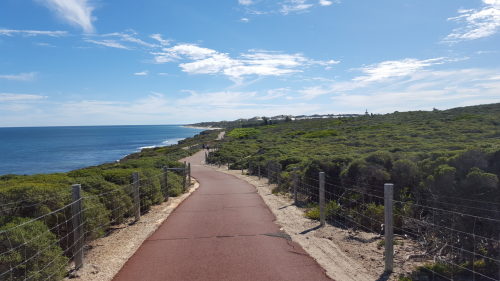 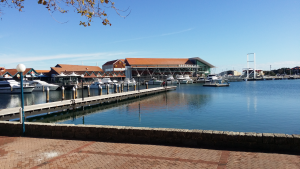 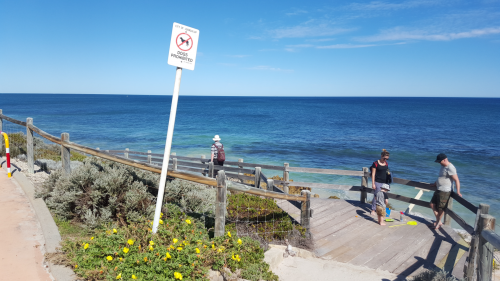 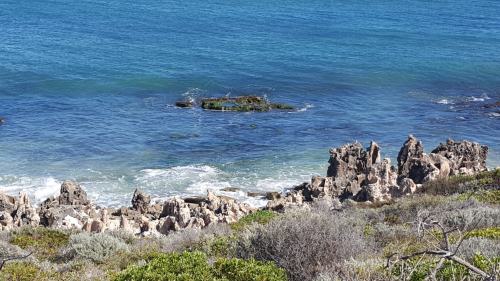 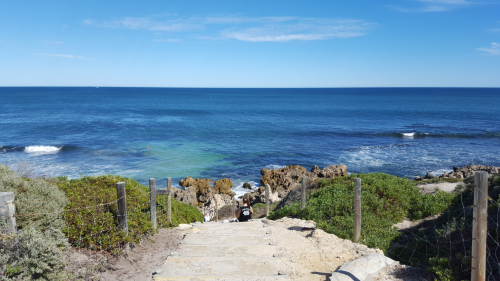 You see the coastline for most of the walk and the scenery is very different from what you see on the Trigg to Hillarys Boat Harbour walk. 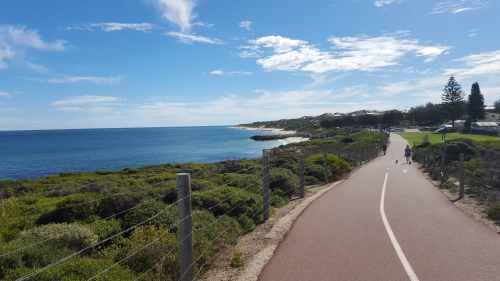 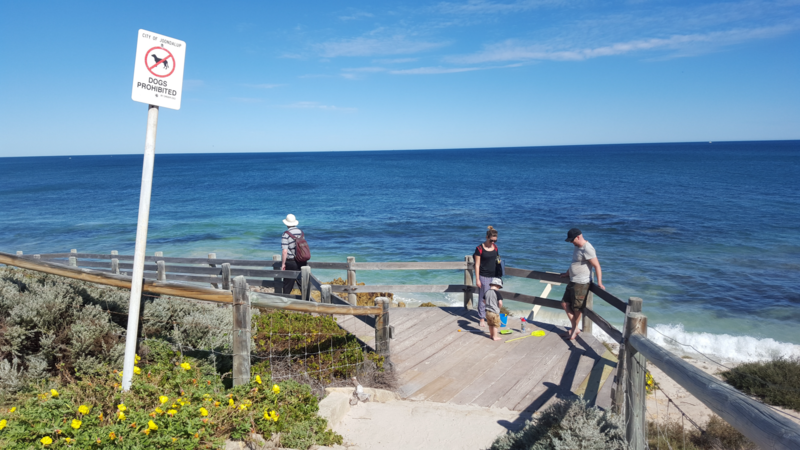 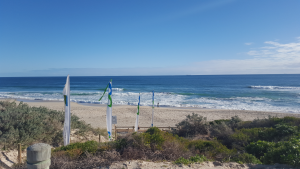 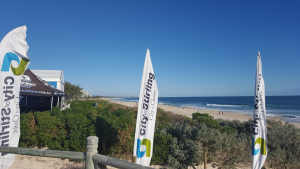 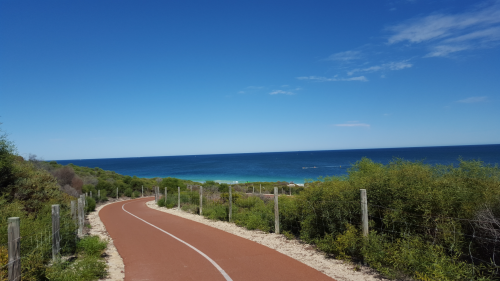 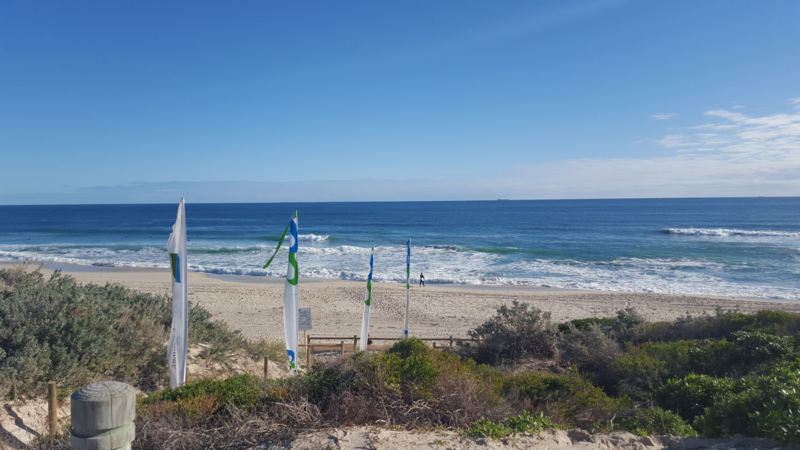 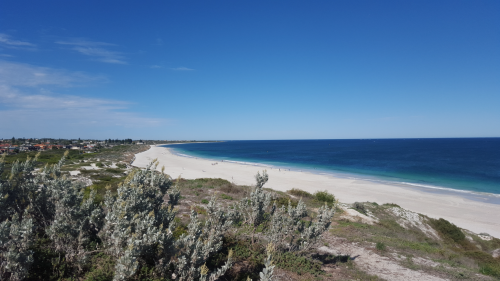 I start the walk from Mullaloo Beach Car park. 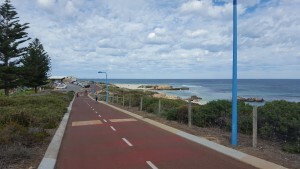 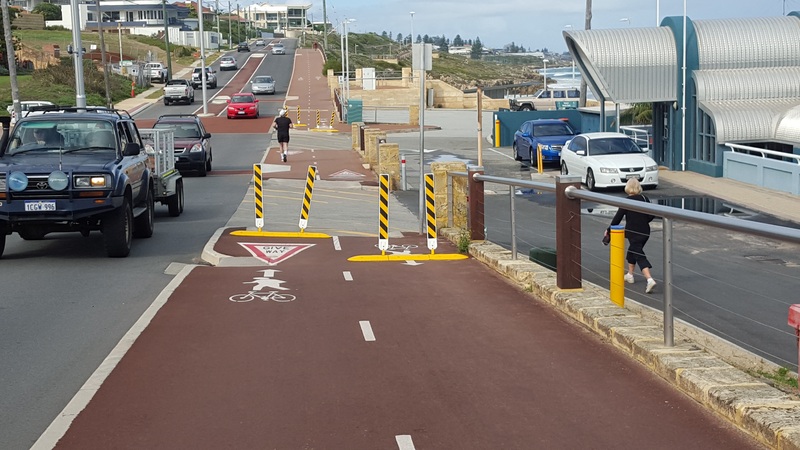 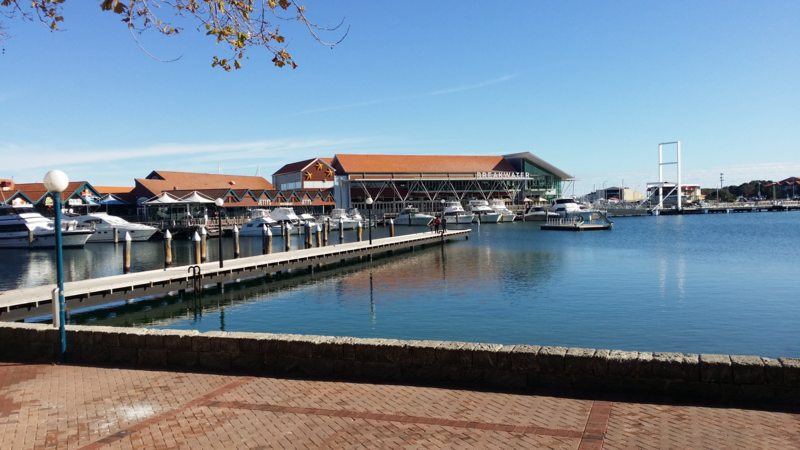 You can decrease the distance by starting at a car park further along West Coast Drive. 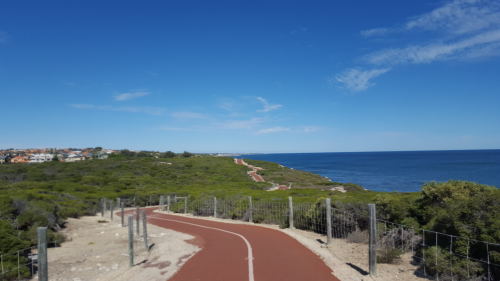 Faculties: Limited cafes and toilets on walk. 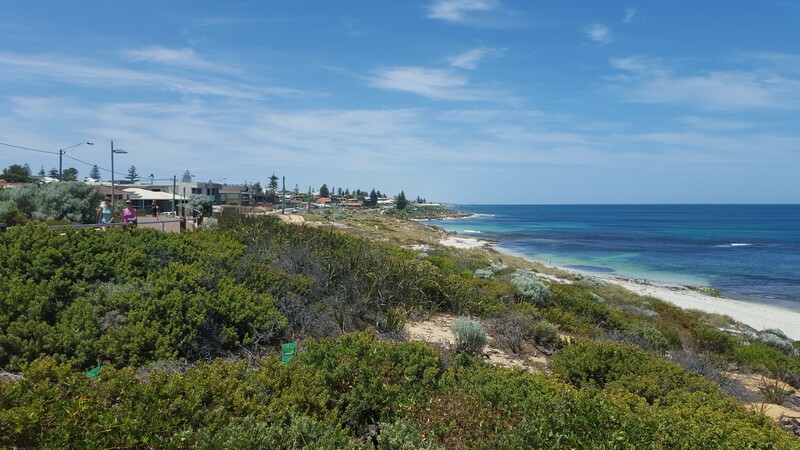 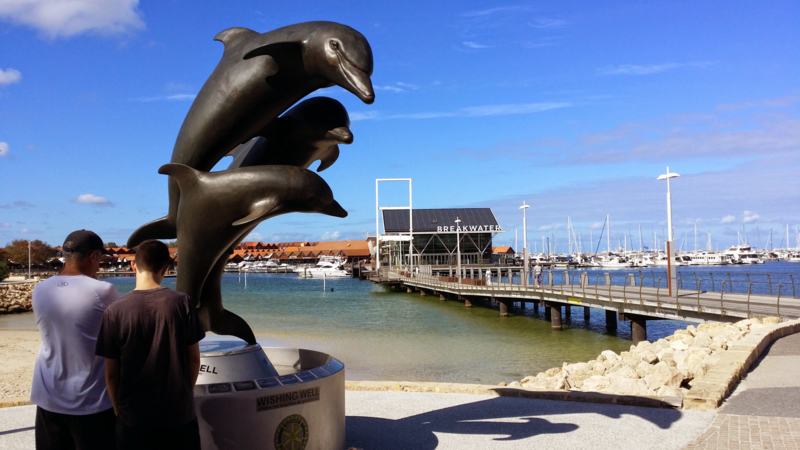 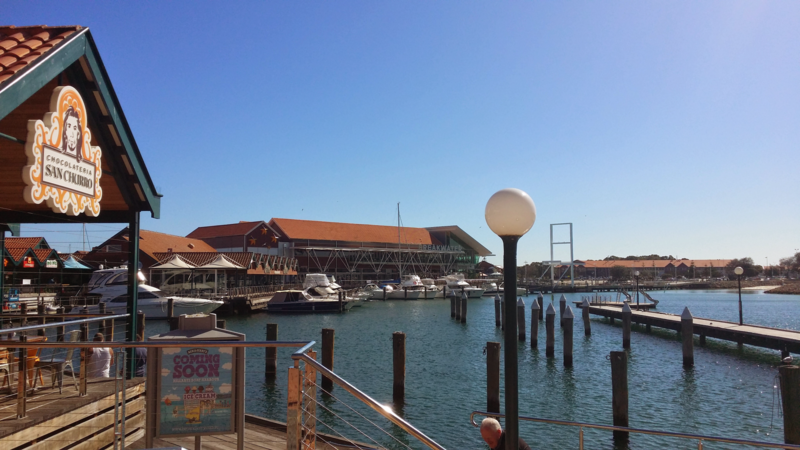 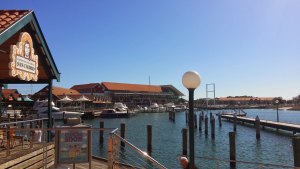 Attractions include Mullaloo Beach, Ocean Reef, spectacular views of the ocean and Burns Beach. 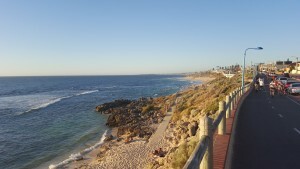 The walk can be joined at number access points along its length.